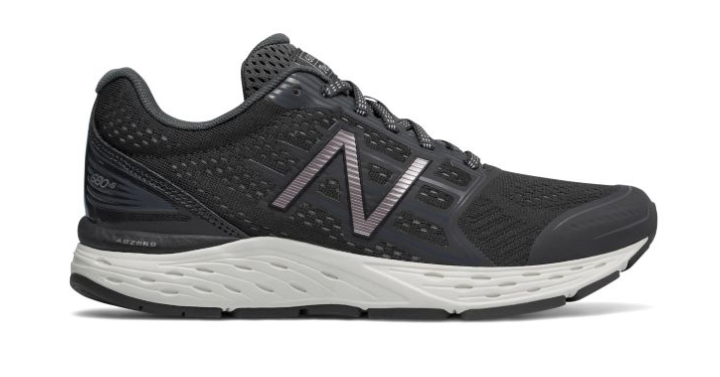 Today only, February 11th, Joe’s New Balance Outlet has the Women’s New Balance Running Shoes for only $35.99 Shipped with coupon code DOLLARSHIP at checkout! (Reg. $75) There are most sizes available now, if you want to grab yours. Set your pace with confidence, knowing a better running experience is right at your feet.